Vegetable capsule (modified cellulose) and cellulose. One or two capsules with meals three times daily. -Relieves occasional indigestion and bloating. -Breaks down foods and enhances digestion. 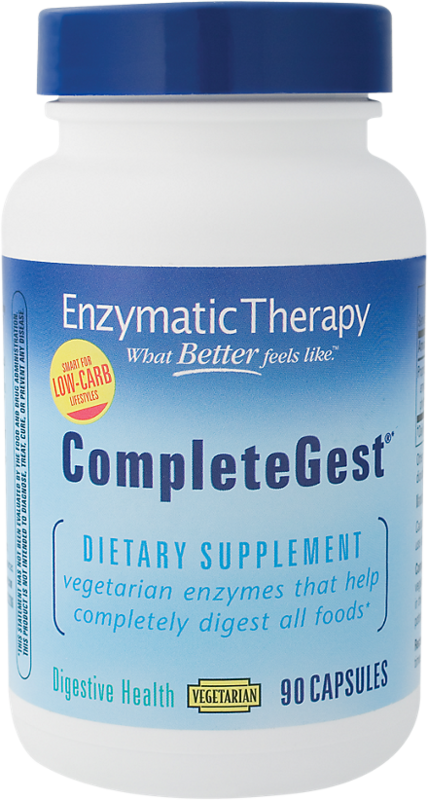 -Vegetarian-friendly pure plant enzymes help your body break down and absorb nutrients. -Broad pH spectrum helps you maximize the nutrient value from food: proteins, fats, carbohydrates, sugars, and fiber. 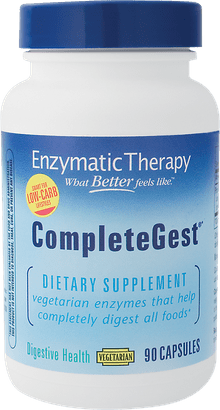 This pure plant enzyme supplement helps you maximize the nutrient value from food, including proteins, fats, carbohydrates, sugars and fiber. It features a broad pH spectrum, that supports absorption throughout your digestive system, and relieves occasional bloating. One or two UltraCaps with meals three times daily.